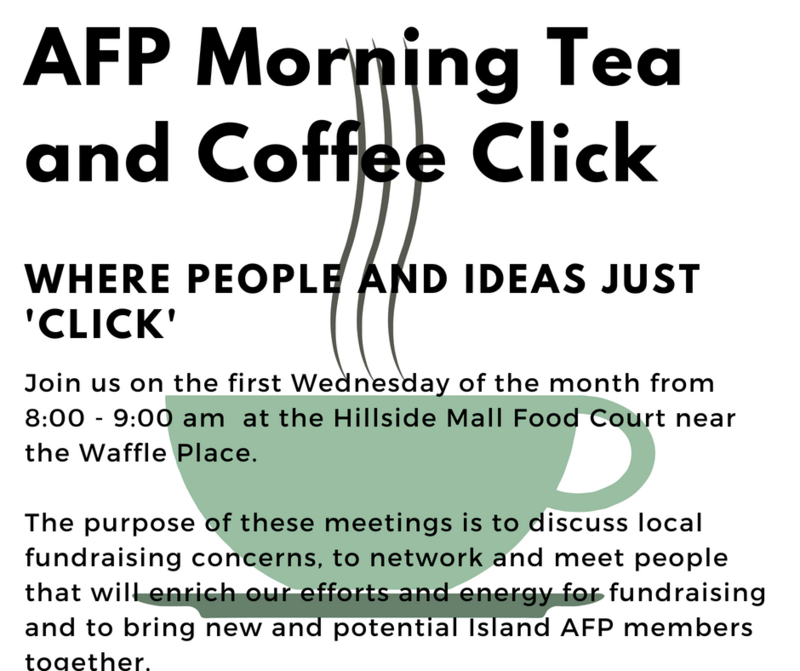 Join us at the AFP Morning Tea and Coffee Click! Hosted on the first Wednesday of every month (Second Wednesday for January) in the Hillside Mall Food Court near the new tea place. 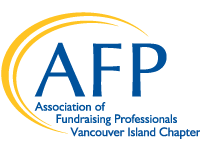 The purpose of these meetings is to discuss local fundraising concerns, to network and meet people that will enrich our efforts and energy for fundraising.